Really enjoyable, personalized tour and meditation guided by Lynn. She adapted the visit entirely around our interests. 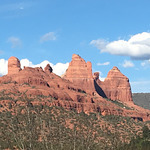 The tour introduced us to a way of seeing and understanding the Sedona red rocks we were never have had on our own. We did not do the tour,but I couldn't find were to post this otherwise. 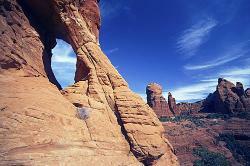 The Red Rock area is so amazing to see. We went on a rainy day, but still got a good hike in. There are so many areas to see. 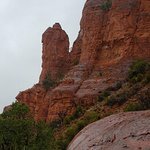 Chapel of the Holy Spirit, Cathedral Rock, Red Rock, Coffee Pot, and more. Incredible Experience- go for it! What an incredible experience we had on the Vortex/Medicine Wheel Tour! Our guide, Pete, was knowledgeable, helpful and really in tune with my partner and I. It was like meeting an old friend for the very first time. I'm mad at myself for not writing down the book recommendations he had though. A great combination of meditation, discussion, education and energy. Pete is obviously gifted and was really great to be around. It was also a really great way to see the area and become acquainted with seeking out vortices we otherwise would not have known about. I would absolutely do this tour again and hope to get the opportunity to do so again some day. If you aren't sure- just trust and make the leap. You won't regret it. 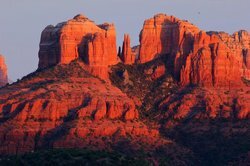 Many thanks to Pete for his guidance and company for my first experiences in Sedona. 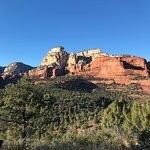 I made the trip to Sedona to celebrate my new job, and to become revitalized after a few difficult changes in my life. 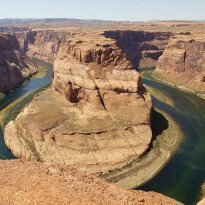 Pete learned enough about me to offer the perfect balance of hiking, pausing, conversation, and meditative periods. On the day of our hike a very dear friend of mine was undergoing cancer related surgery and just maybe the energy from my experience was helpful to her as she is recovering well and has a very good prognosis. 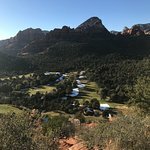 I have shared my experience with friends and family and will recommend Sedona Red rock Tours and Pete as their guide if they make a trip. 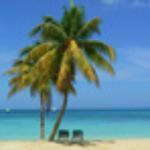 I expect to be back and will be in touch when I make the plans. 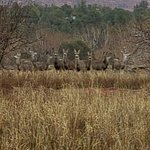 Spending a day with Akal was the highlight of our trip to Sedona. 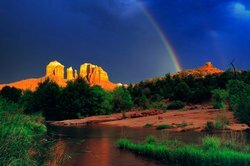 He tailored the tour to those sites that we most wanted to see, taught us about the history of the area and definitely opened our minds to the magic of Sedona. The day flew by. We went on the Vortex tour with Lawrence. 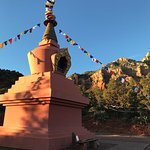 He was very informative and took my mom’s limited mobility into consideration and took us to Rachel’s Knoll a beautiful spot and he lead us in a great mediation, then we went to the Stupa and Airport Mesa. It was a great experience. Highly recommend his tours.